Ahhhh!!!! It's been so long since I've posted!!!! I don't know if there are many people that noticed or care, but I've been kind of inactive here for a couple reasons. 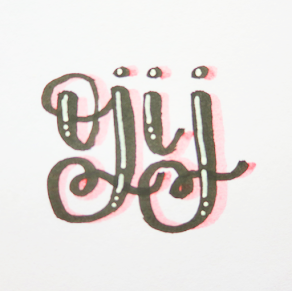 It's mainly been that I've been super busy with school and other hobbies (mainly my music making endeavors), I've just been kind of lazy and unmotivated, and I've been in a bit of a bullet journal slump - but that's for another day and another blog post. Anyway, I'm finally getting around to making my "setup" posts - well, video in this case - for October and November. I know that it's the end of November, but because I've done setup posts/videos for every single one of my setups ever since I started using the bullet journal system, I wanted to make up for missing them - so that's why I made this video. On a note unrelated to bullet journaling: though I still really struggle with making videos since it's pretty different from doing photos, I think my production quality has actually improved! That's because I got a much better camera back in August - my dad's old Canon Mark II, which I still don't really know how to use all that well since it's my first DSLR - and some really good audio equipment in September. If anyone has any tips for video editing (especially stuff like light and color correction), I would love to know them! I hope to see you guys soon, and I hope you guys get to see more of my bujo soon! Also, if there are any topics that you want me to talk about in a blog post, please please comment them down below! I'm super thankful to every single one of you that reads this blog!! 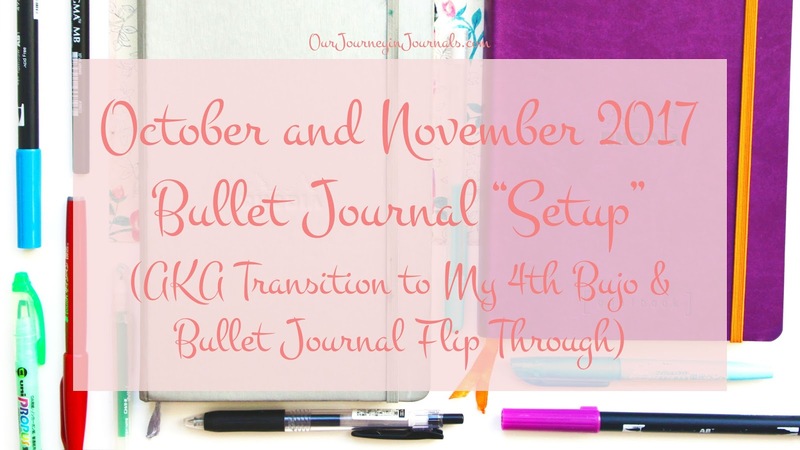 I also love bullet journals,they are so useful and the best part is that they keep you organized.I will be waiting for your next post.